Hanson’s upcoming tour is set to be a monster; the boys have added a second Sydney show to cope with demand for tickets. The boys’ 25th anniversary tour got off to a fine start yesterday, when tickets for their original Melbourne date sold out within minutes, prompting organisers to swiftly add a second. That second Melbourne show has also now sold out, as has the boys’ Tivoli date in Brisbane on June 25 and their first Sydney show at the Enmore Theatre on June 21. Organisers have had no option but to add a second Sydney date to the schedule. It’s set to take place at the Enmore Theatre on Thursday June 22. 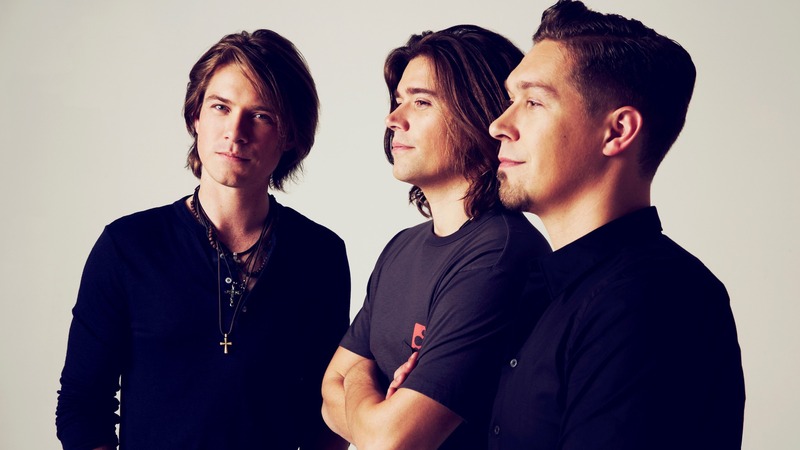 The boys will be rolling out their biggest hits including ‘Where’s The Love?’, ‘I Will Come To You’, ‘Thinking Of You’ and their breakout international No.1 ‘MMMBop’. But they’ll also play material from some of their more recent albums, as well as giving audiences the chance to be among the first to hear new music from an album project set to see to drop next year. Tickets for the new Sydney show are on sale from 9am on Friday, March 31.